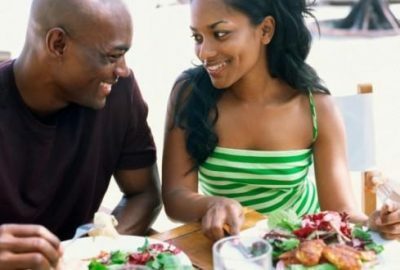 Has your spouse complained that you are never around? They feel like they NEVER see you or get to spend time with you. Maybe it seems like you are always on the go and you never stop to kiss your boo on the cheek or tell them that they look nice. You guys haven’t spent alone time together in forever. You haven’t been on a date in a long time or even had time to talk to one another. Because you have a schedule to keep, conversations are short and to the point, breakfast is almost nonexistent, and your love life is down the drain. You guys haven’t had the time to take things slow or to enjoy the moment because of the responsibilities that are piling on day by day. If you cannot remember the last time you and your spouse watched a movie together then you might be in big trouble. If you cannot remember the last time you guys spent more than two consecutive hour together then you might want to reschedule a few things in that busy life of yours. Your schedule is so busy that you do not have the time to even catch up with your boo. You do not know what the latest is with their promotion at work or whether or not they got that raise. You have become so wrapped up in your own problems that you did not even know that your spouse had a flat tire the other day or that their favorite aunt is sick. You guys are even starting to eat dinner at different times of the evening because you cannot seem to merge your schedules. Do you feel like the connection you once had with your spouse is completely gone? Do you feel like your marriage has fallen off completely because of your busy life? Things you used to do with your spouse that were enjoyable have stopped. You barely communicate or relate to one another. Do you feel like you have outgrown the person you once were and left you spouse behind in the process? If so, you might have abandoned your marriage. Do you often find yourself ignoring your spouse’s phone calls or text messages because you are just too occupied to talk? Has your boo stated that they feel unimportant to you? Have you made important decisions without consulting your spouse lately? 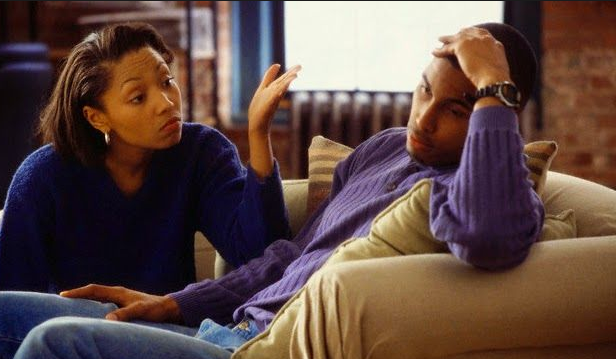 These are clear signs that you have been neglecting your marriage. 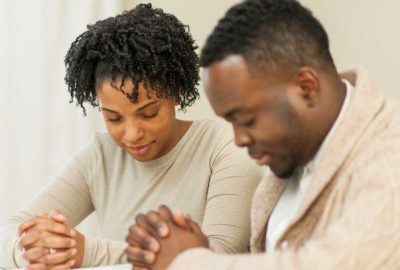 To find out how to get back in good graces with your spouse, check back in next week for a new article.